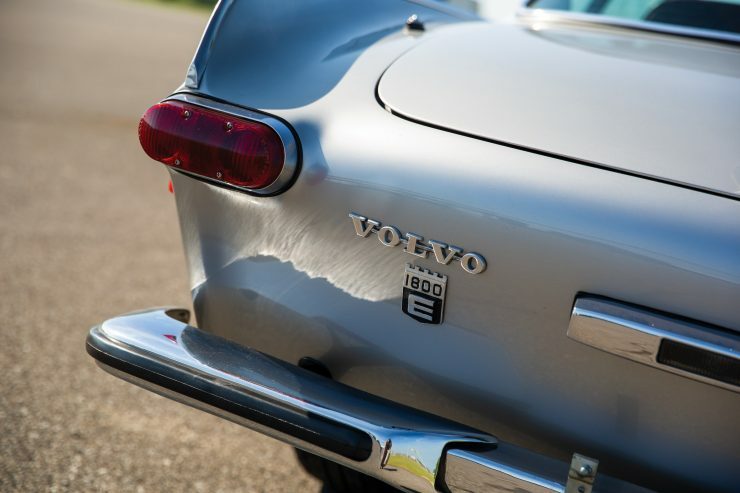 The Volvo 1800E - Is This Sweden's Most Beautiful Car? The Volvo 1800E is the fastest version of what is possibly Sweden’s most beautiful car. 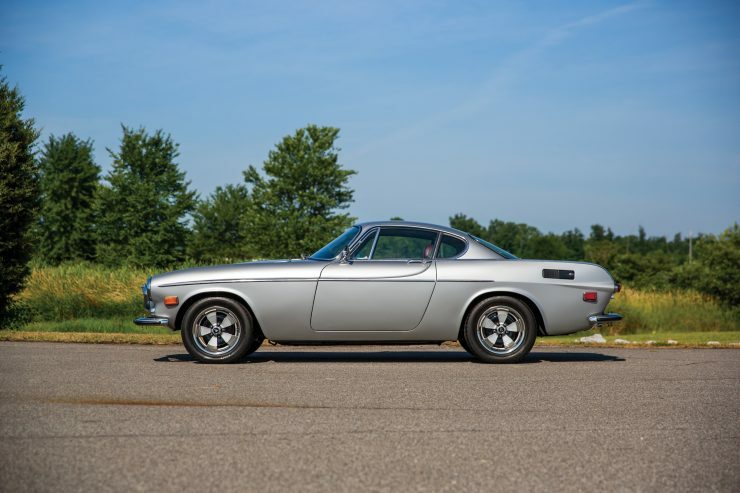 It’s a car that was designed by a Swede and built with a global supply chain (and some subterfuge) to replace the famous failure that was the Volvo P1900. The design of the Volvo P1800 was undertaken by the Italian coachbuilder Frua, or at least this was the official story for decades. The truth of the matter is that although the P1800 was designed in Italy, it was designed by Pele Petterson, son of Swedish Volvo consultant Helmer Petterson. 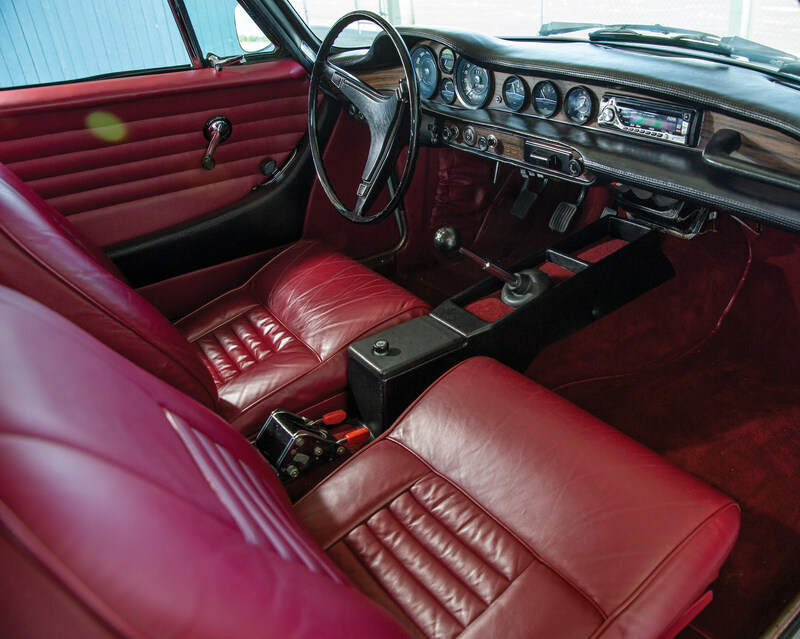 Pele had just graduated with a degree in industrial design from the Pratt Institute in New York and his father had made a few calls to help find him his first job – he received an offer from Pietro Frua and moved to Italy. 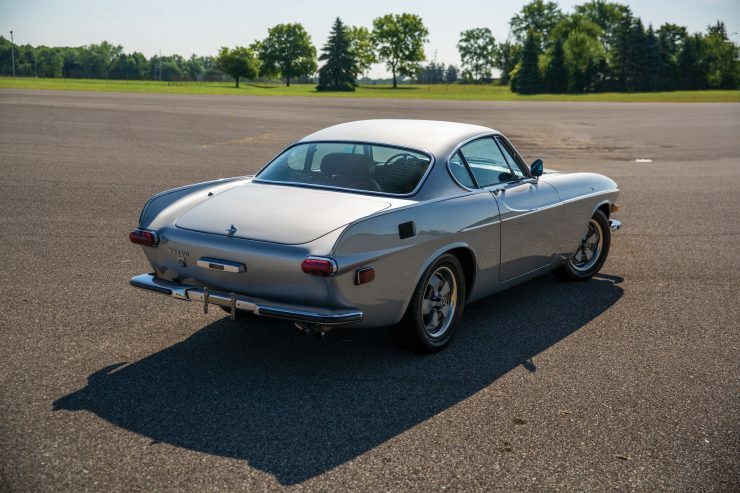 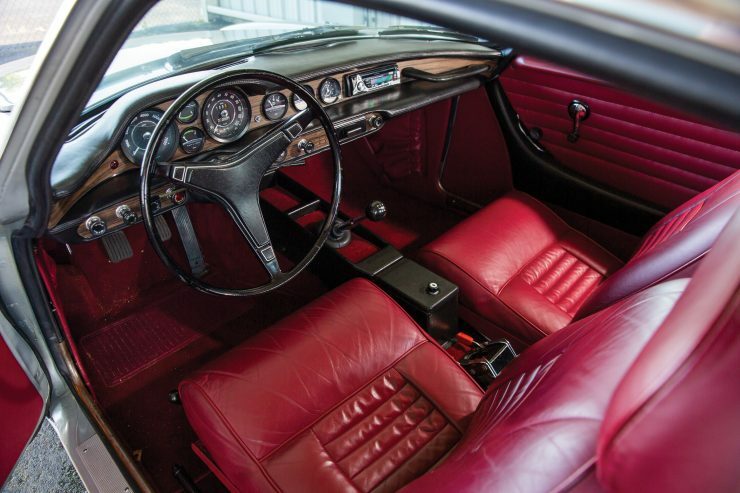 Not long after this the design proposal for the new Volvo sports car intended largely for the US market was sent to Frua (who had been acquired by Ghia) and four official design drawings were submitted. 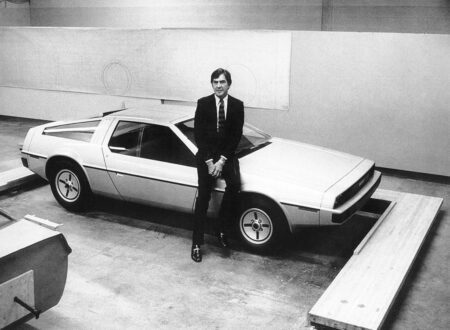 Before showing the designs to the Volvo board Helmer cheekily snuck in the design completed by his 25 year old son, as luck would have it the board settled on the Swedish-design. 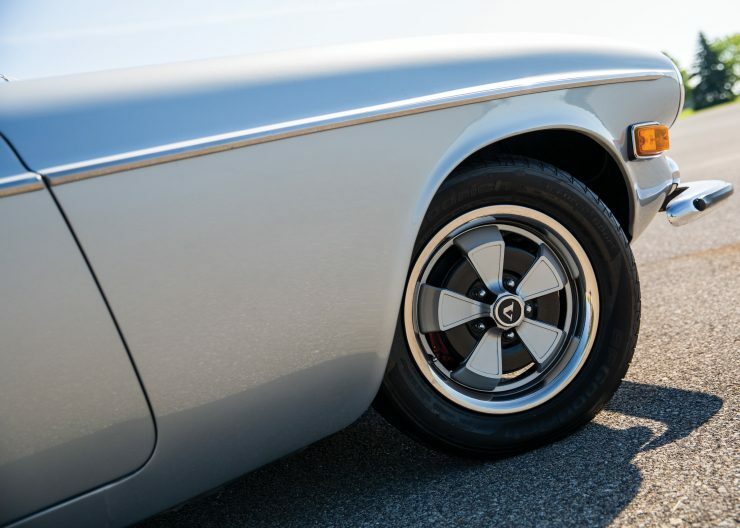 Volvo President Gunnar Engellau gave the project a green light and the plans for production began in earnest. 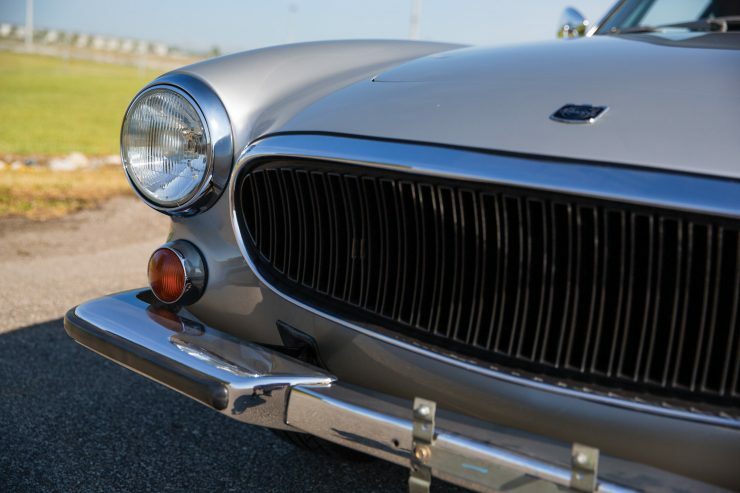 Volvo lacked the capacity to build the car so the steel panels were made by Pressed Steel in Britain before being assembled and painted by their compatriots at Jensen Motors. 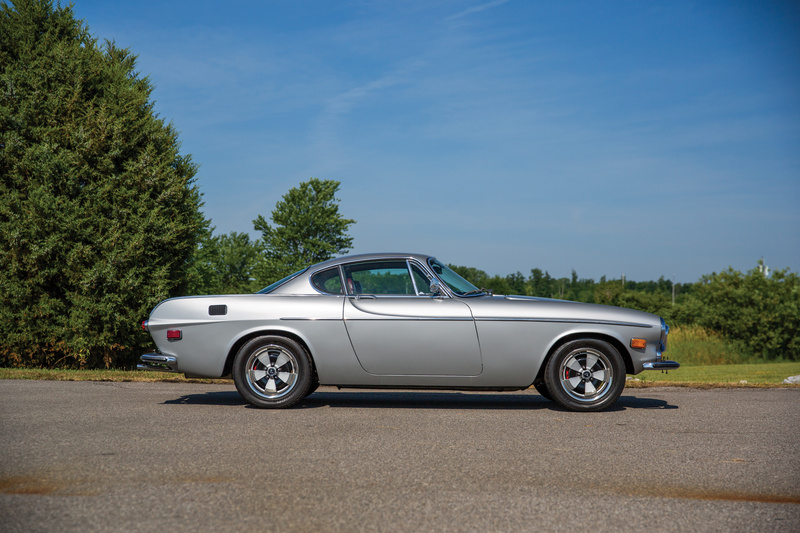 Production of the universally admired Volvo P1800 began in 1961, the original cars were fitted with the then-new B18 engine, a 1.8 liter inline-four cylinder unit mated to a four-speed transmission, with a live axle and drum brakes in the rear, and independent suspension with disc brakes up front. 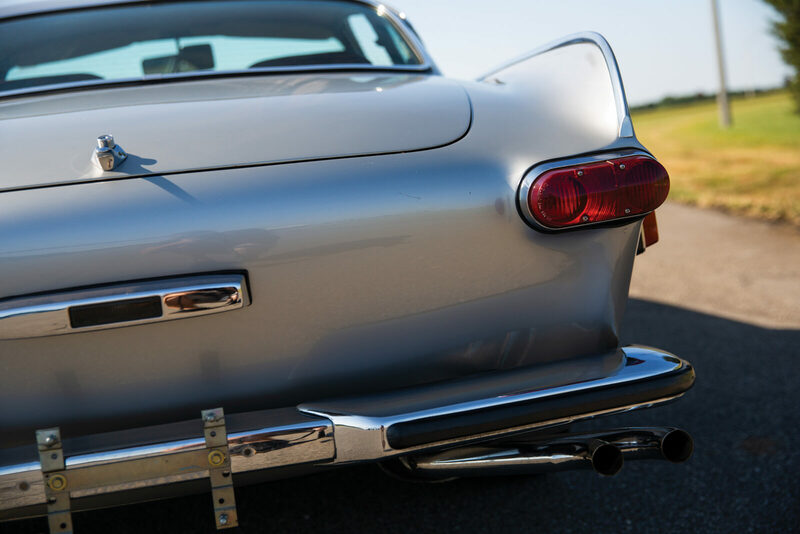 Though not particularly fast for the era the cars were sleek grand tourers perfectly suited to use across the Continent or in the USA. The rock solid engineering would become famous over time, with perhaps the most famous car being the high mileage Volvo P1800 that belongs to Irv Gordon, who’s covered over 5 million kilometers and counting (3 million miles). The best-known P1800 and perhaps the most famous Volvo outright was the white one driven by Roger Moore in the hit UK TV series “The Saint”. 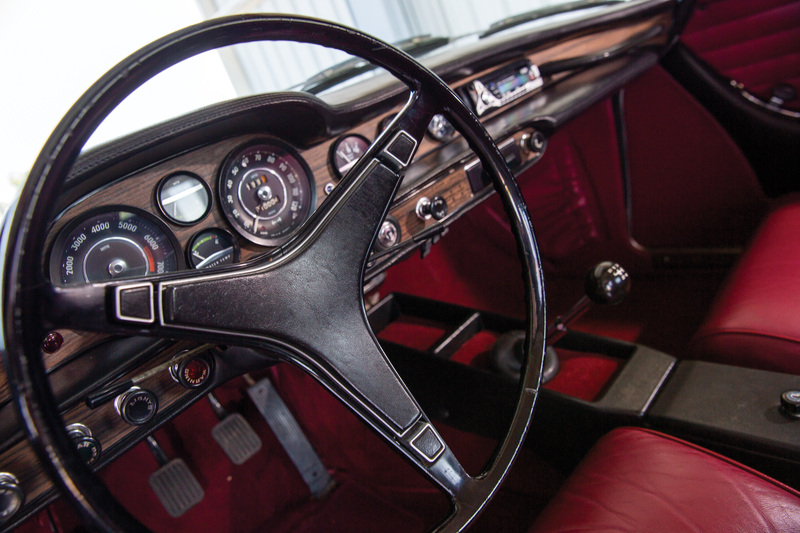 The car featured heavily in almost all episodes which did absolutely no harm to sales, and in interviews in later years Moore would explain that the P1800 was the favorite screen car of his career. Four major generations of the car would be built, the first being the Volvo P1800 with 100 hp, the second was the Volvo 1800S (108 to 115 hp) when production was moved from Jensen to Volvo in Sweden. The “S” appended to the name stands for “Sweden” and the “P” was officially dropped from the model name. 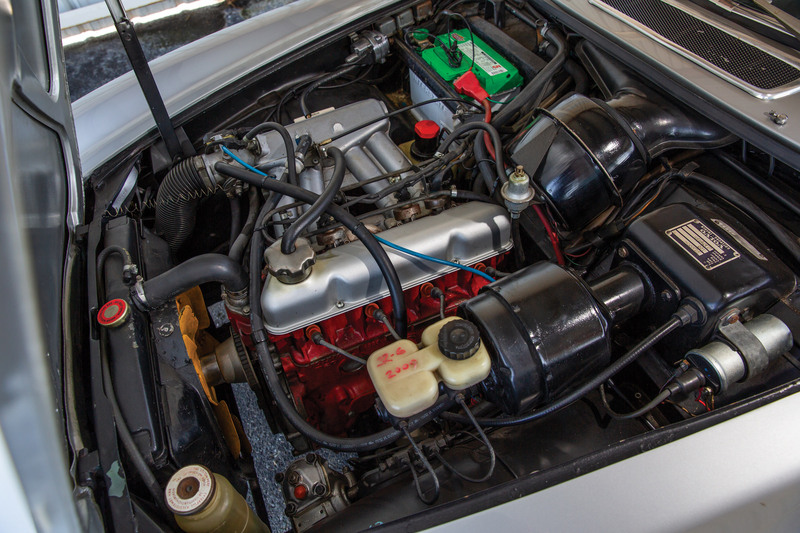 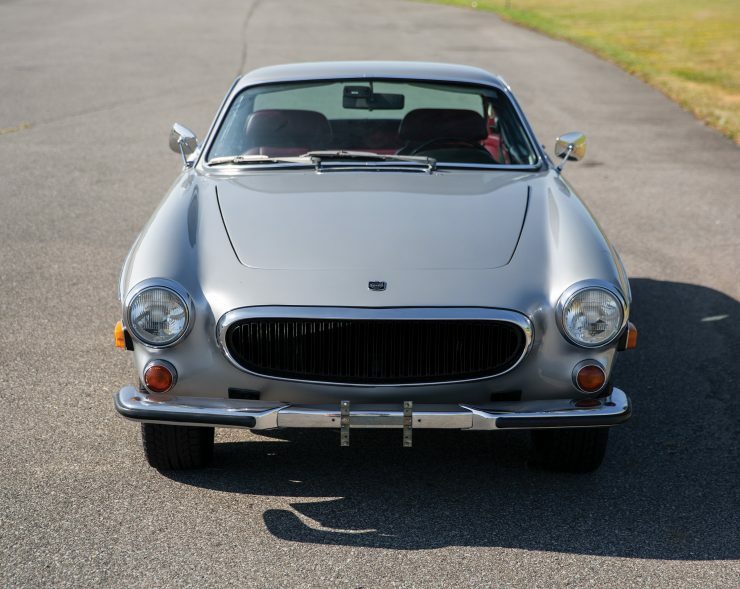 The next major iteration was the Volvo 1800E (130 hp), this would be the fastest version with a fuel injected B20 2 liter engine, a notably revised interior with revised exterior trim. 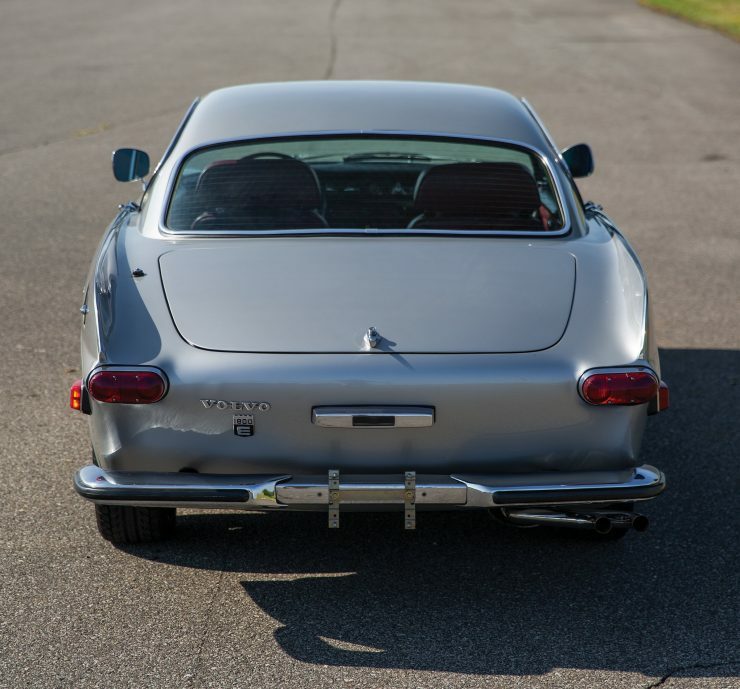 The final would be the Volvo 1800ES, a beautiful shooting brake that was based on the underpinnings of the 1800E. 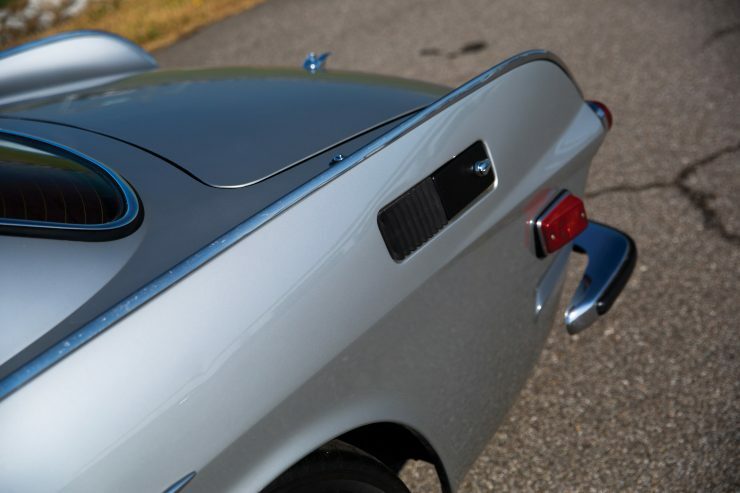 Today the P1800 series of cars are quickly rising in value as collectors and enthusiasts realize just how beautiful they are, helped along by companies like VPD which offer an expansive range of performance upgrades, including naturally aspirated B20 engines capable of 250+ hp. 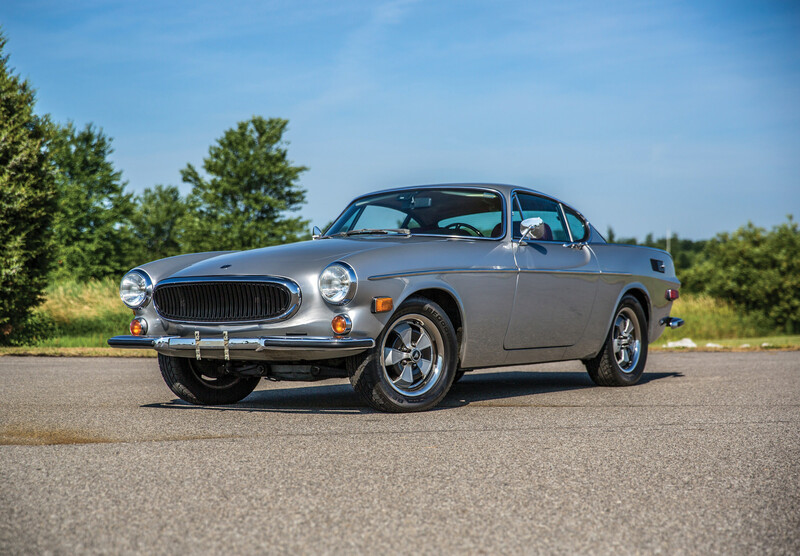 The car you see here is a beautifully presented 1971 Volvo 1800E that has been professionally repainted, with a full engine rebuild in the early 2000s. As an 1800E model it’s powered by the 130 hp B20 engine and four-speed transmission, this example is fitted with BF Goodrich G-Force Sport tires on factory wheels, with four-wheel disc brakes, and a maroon leather and carpeted interior. 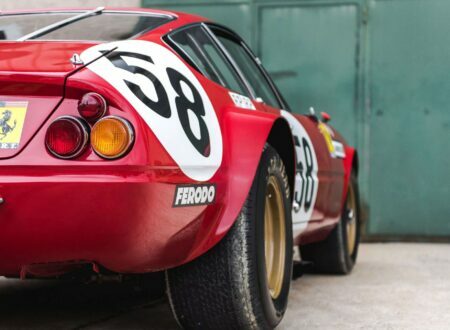 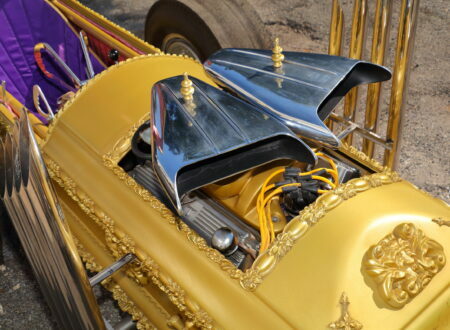 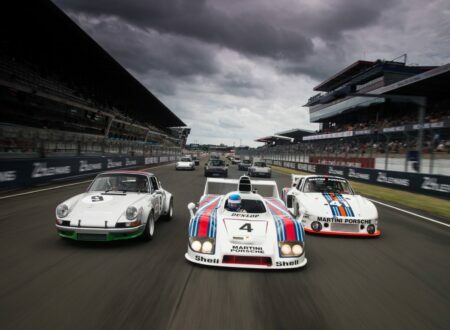 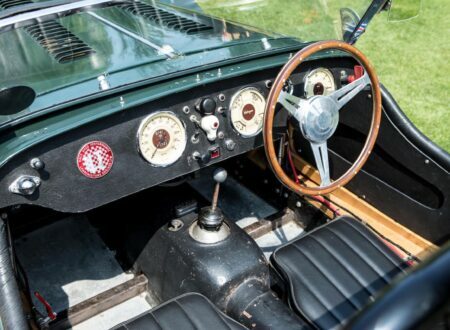 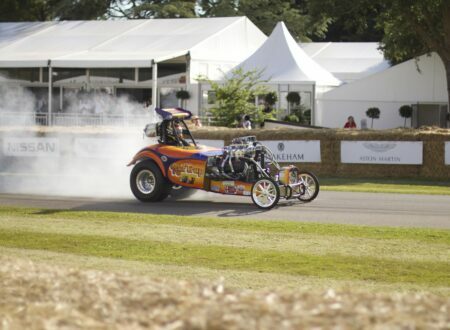 The car will be offered for sale by RM Sotheby’s on the 12th of October, and you can click here if you’d like to read more about it or register to bid.